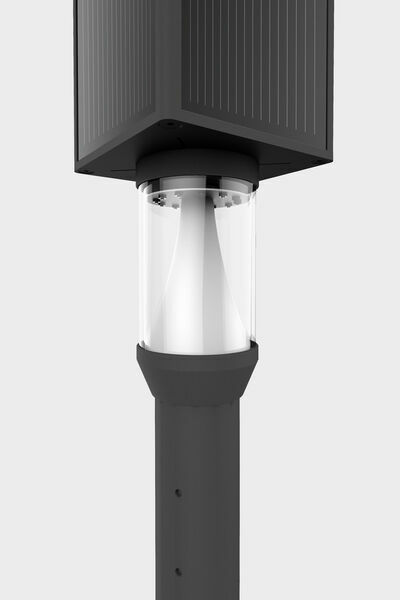 Due to its timeless design, the new alara solar light is perfectly suited for the illumination of modern urban areas, from parks via seafronts through to landmarked space. 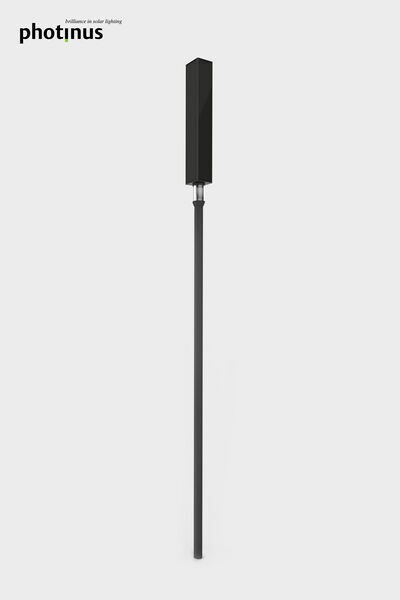 These elegant and slender solar lights with integrated light section in the lamp pole are perfect for the illumination of pavements and footpaths in park areas or so stylishly setting the scene in extraordinary places. 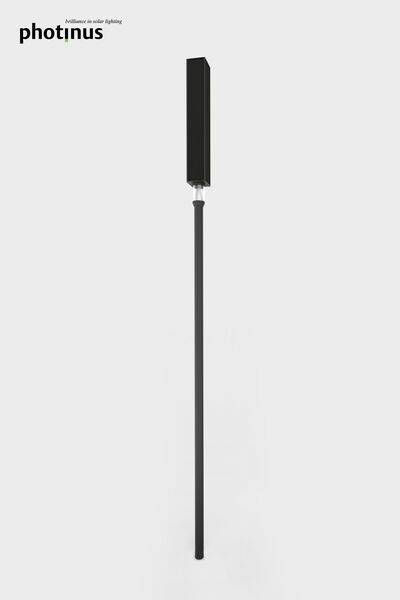 The light section can be fitted with an LED as a place or path variant as required. 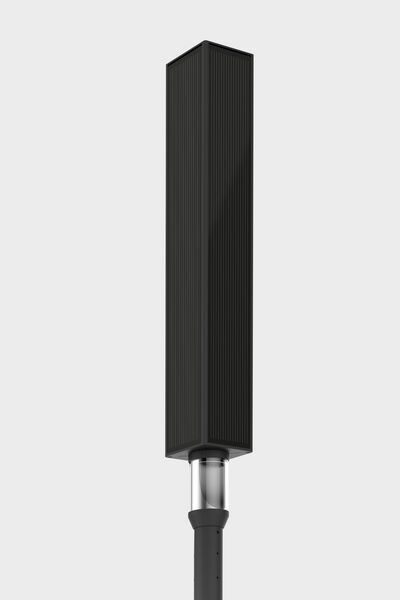 Alara place is a self-sustaining, solar LED design luminaire. 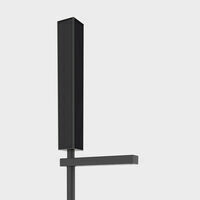 The variant "place" is particularly suitable for the illumination of park areas or to stylishly stage the scene in extraordinary places. 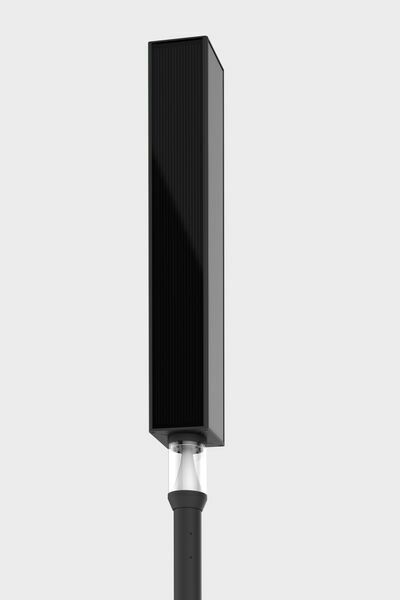 Design – The vertical 360° facing solar modules guarantee continuous energy input. Light – With 180 lm/W, the photinus LED achieves peak performance. 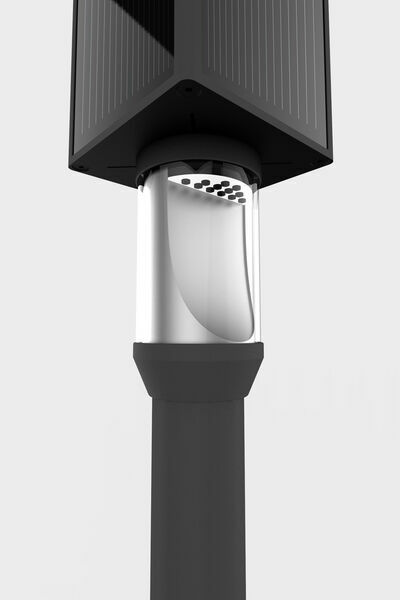 Flexibility – The solar lights are simple to install and can be relocated if necessary. 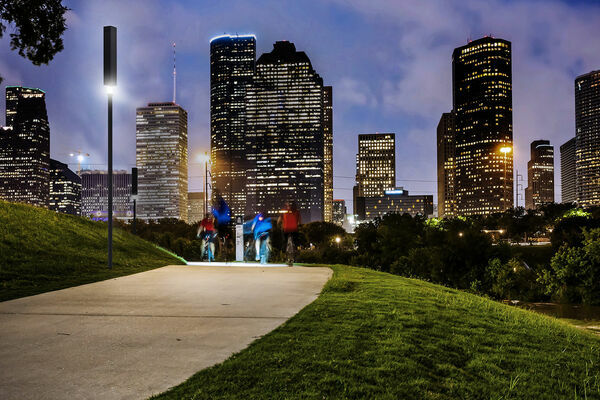 Alara way is a self-sustaining, solar LED design luminaire. The variant "way" is particularly suitable for the illumination of pathways or to stylishly stage the scene in extraordinary places.